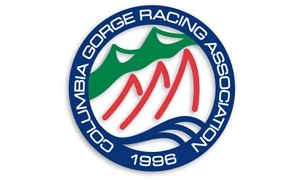 The Columbia Gorge Racing Association is pleased to welcome the 2018 Laser Pacific Coast Championship to Cascade Locks, Oregon. 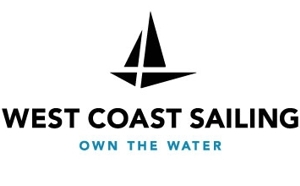 This regatta is open to all boats of the Laser class including Standard, Radial, and 4.7 rigs. We look forward to seeing you in the Gorge this summer! 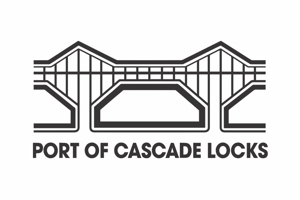 Due to an overlapping event, the transient dock will have limited space for coach boats, on Thursday and Friday evening, we are asking that you haul your boat out and park either in the grass CGRA Parking area to the east of the Pavilion, or near the boatramp, as indicated in the image below.